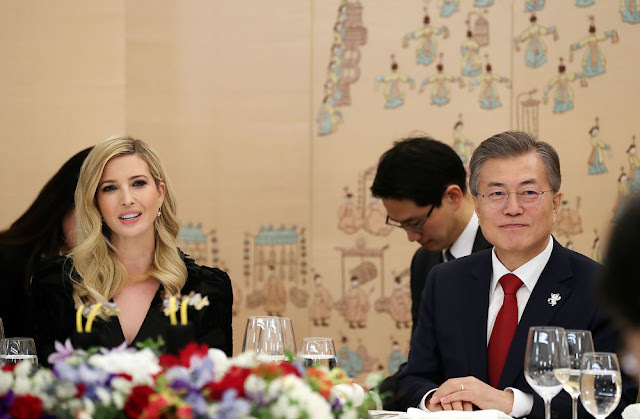 VietPress USA (Feb. 26, 2018): Ivanka Trump, the elder first daughter of President Donald Trump, took the role as President's Senior Adviser to lead a U.S. Delegation to South Korea for attending the closing ceremony of 2018 Winter Olympic Games in Pyeongchang, South Korea. After leading the U.S. delegation at the closing ceremony for the Winter Olympics, she was interviewed about the accusations of many women against her father's love affairs with them. 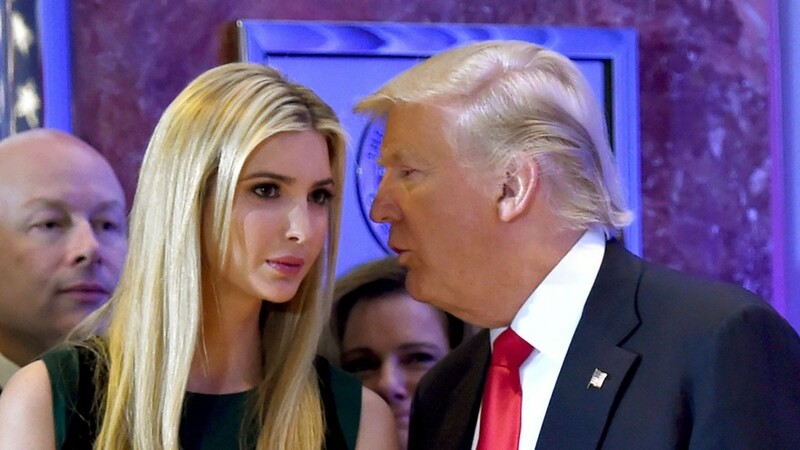 President Trump has strongly denied the allegations and for this, Ivanka Trump said "I believe my father, I know my father," she said. "I think I have that right as a daughter, to believe my father." WASHINGTON (AP) — Ivanka Trump expects to be treated seriously as a senior White House adviser. But when faced with uncomfortable questions about her father's treatment of women, she'd prefer to be viewed as just a daughter. President Donald Trump's elder daughter drew fresh scrutiny Monday for an NBC interview in which she argued that a query to her about the women accusing the president of inappropriate behavior was "pretty inappropriate." 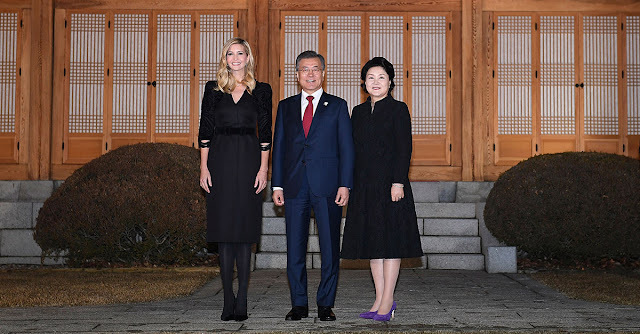 The comment highlighted her complicated roles as both first daughter and advocate for women and families, serving in an administration led by a president accused of inappropriate behavior by more than a dozen women. Asked if she believed the accusations against her father, Ivanka Trump said: "I think it's a pretty inappropriate question to ask a daughter if she believes the accusers of her father when he's affirmatively stated that there's no truth to it. I don't think that's a question you would ask many other daughters." Trump has denied the allegations, and his daughter said she stood by him. Katherine Jellison, who heads the history department at Ohio University, said Ivanka Trump appeared to be trying to have it both ways. "You're either a senior adviser or a daughter. She's in this unique position that she's still trying to work out," said Jellison, an expert on first families. "Especially since she was last in the news as a senior adviser going to the Olympics." 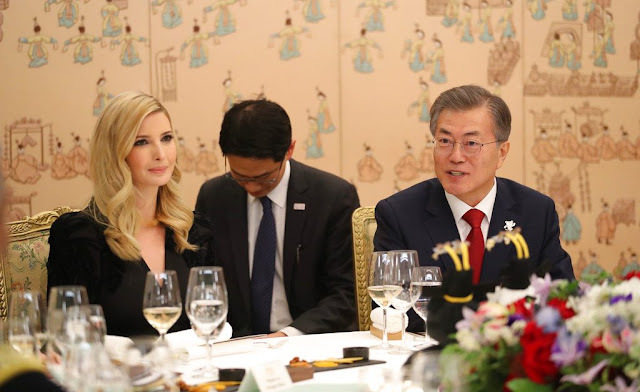 Ivanka Trump's trip to Asia included a private meeting with the South Korean president and a pledge that she would use her visit to advocate maximum pressure on North Korea to halt its nuclear program. Trump documented her journey on social media, posting photos and messages to athletes. Before she left Asia, Trump wrote: "Thank you to President Moon, First Lady Kim & the people of South Korea for the warm hospitality you showed me, our Presidential Delegation & #TeamUSA during the #WinterOlympics." Trump worked on the president's tax overhaul last year and successfully pressed for a beefed-up child tax credit. She has also promoted issues such as STEM education and workforce development. But she has struggled to find the right tone to respond to the rising #MeToo moment. She recently got pushback for a tweet offering support for Oprah Winfrey's message of female empowerment at the Golden Globe awards. She said: "Just saw @Oprah's empowering & inspiring speech at last night's #GoldenGlobes. Let's all come together, women & men, & say #TIMESUP! #UNITED." Actress Alyssa Milano and others quickly chimed in, pointing out that the tweet didn't mention her father's accusers. Milano responded to Ivanka Trump's tweet: "Great! You can make a lofty donation to the Time's Up Legal Defense Fund that is available to support your father's accusers." Ivanka Trump is not the first presidential family member who has sought to play down personal questions. Jellison recalled that former first lady Barbara Bush once pushed back on a question about her granddaughters after they received citations for underage drinking. Jellison said the situation with Ivanka Trump was different, adding, "she did choose to play this senior advisory role."